CJ there is something about your eyes its all I see. I agree with Lara, you're eyes are so amazing that I don't even notice anything wrong with you. hehe thanks gals..that's realy nice..
You're healing, I can see the difference! How is this going? 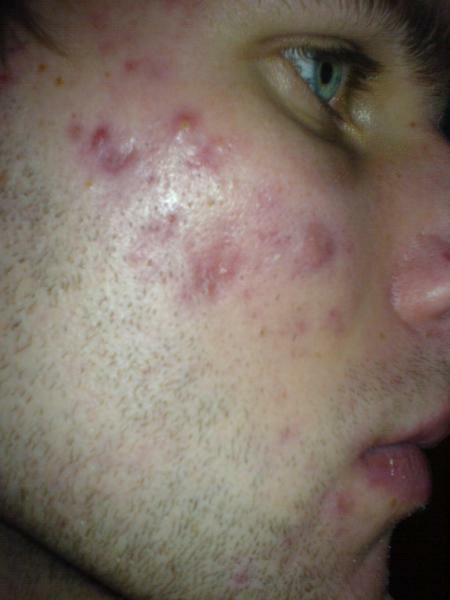 Your skin dosen't look too bad at it's current state. P.S. We're gonna win the World Cup.